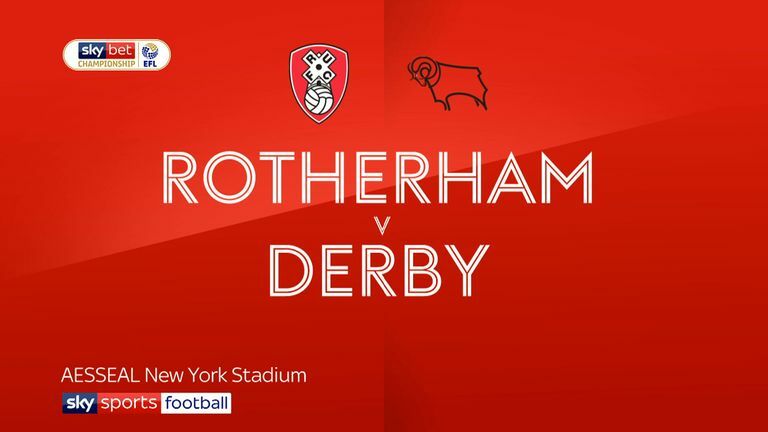 Frank Lampard says he will look back at the rulebook after he saw red in Derby's 1-0 defeat at Rotherham in the Sky Bet Championship on Saturday. The winner came from Ryan Manning’s 63rd-minute penalty after Fikayo Tomori appeared to tangle with Kyle Vassell. Manning's goal came just five minutes after Tom Lawrence had been shown a straight red for a tackle from behind on Richie Towell. 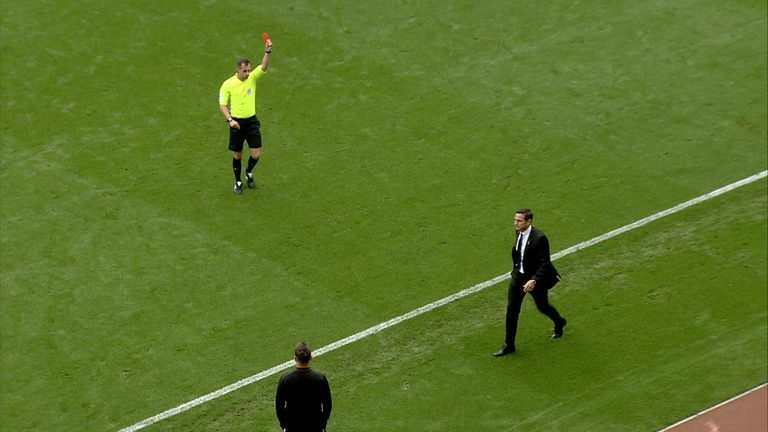 Lampard followed the Wales international out of the match in the 77th minute after he left his technical area to complain about a decision and he was swiftly dismissed by referee Peter Bankes. The former England international said: “It was frustrating. Rotherham played well and deserved to win the game. “We did not move the ball quick enough and the pitch did not help. We lost the game. We got a lot of things wrong. We didn’t play very well. “I didn’t get a word from the ref. I need to go back to the rulebook myself because I do not want to be leaving the game. I was upset with a handball. If those are the rules, managers will get sent off every game. “I like communication with officials but there was none of that. It wasn’t a penalty. They got a soft one but we didn’t get one. “Everything was going against us. It was one of those games. Once the melee started you sort of read the script.